Saturday 11 and Sunday, December 12, 2010 will be held "Chef at Theatre", with the aim of rediscovering typical products of the Romagna area. Saturday 11 and Sunday, December 12, 2010, great Italian chefs enchant the audience with recipes and live perform. "Chef at Theatre" is a project designed with the objective to discover the typical products of the Romagna area and create a container of culinary excellence in an exclusive setting of the historic village of Longiano (FC). 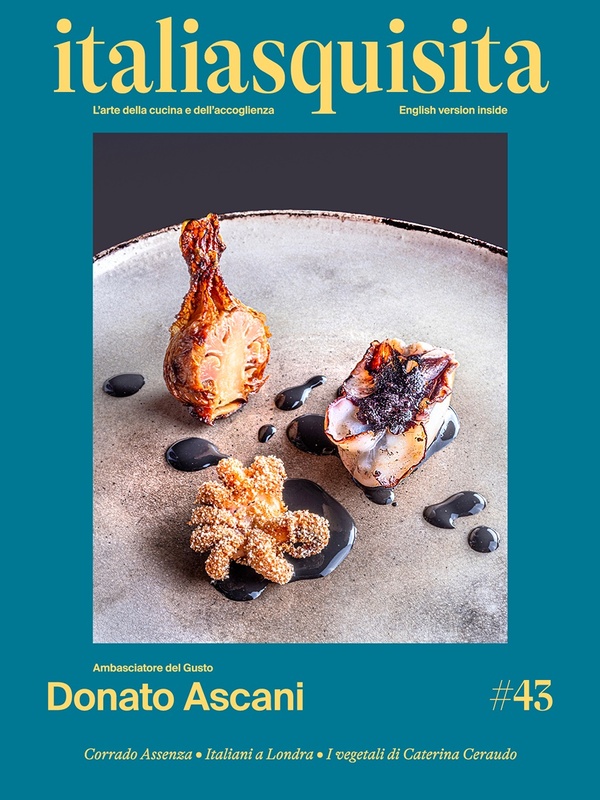 The project is the brainchild of Luca Comandini and Francesco Fichera to communicate in new ways, through an unusual format, that the quality cuisine does not forget the traditional tastes and even manages to turn them into strengths. To inspire the two creators, not just the beautiful setting of the community of Longiano, an ancient town dozed on the gentle hills of Romagna, but also the love of cooking, understood as creative and exciting moment, for those in the kitchen and especially for those who tasted the result. At Petrella Theatre, starting at 20.00, during the two evenings, sixteen great Italian chefs take turns on stage, decorated for the occasion like a real kitchen to make each one of his haute-cuisine recipes, recited as befits those who appears on the scene of a theater. A panel of experts is asked to taste the creations and interpretations to decree, on the evening of Sunday, the winner of this first edition of Chef Theatre. The San Girolamo Hall will be open for tasting the local products offered by local firms, together with a selection of the best wine produced in Emilia Romagna. The Shakti Restaurant, for the two events, will put its stove at the disposal of two famous Italian haute cuisine chefs, Marco Bistarelli and Carlo Cracco. The dishes will be paired with wines under the guidance of leading sommeliers as Giancarlo Mondini, Italian Sommelier Association President of Romagna and Luca Gardini, sommelier at the restaurant Cracco. The prize of the contest will be a work by the sculptor and painter Roberto Valisi: a sculpture that tells the profound philosophy of the creative act, even in the kitchen.